Download : Click on image to see full size picture and download or Click on download link below. You may use them in your personal and commercial projects. Attribution is not required, but appreciated. You cannot resell, redistribute or claim as your own. 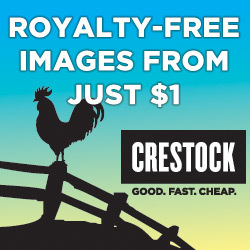 Royalty free clipart, images, photos download | LovelyFreeStuff.com Copyright © 2019.